Is your bathroom a place where you feel relaxed and refreshed? Or do you find yourself adapting to its quirks and limitations? Maybe you've always thought the sink would work better in a different spot. Or maybe you just don't have enough storage space. Or you might just hate the way your bathroom looks - from the outdated tile and vanity to the colors on the walls. At Diamond Kitchen Transformations we think your bathroom should reflect your style and provide everything you need to feel comfortable. After all the bathroom is where you start and end your day. Isn't it time to make your bathroom work for you? 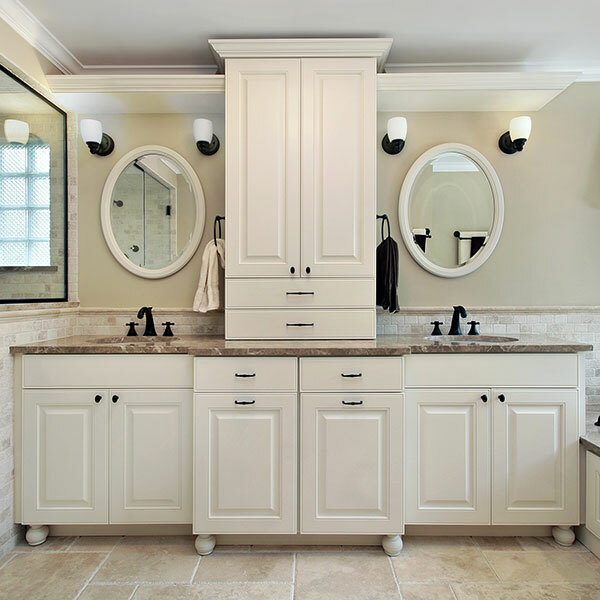 Whether you've been planning to remodel your bathroom for a long time or just want to make a few simple upgrades, Diamond Kitchen Transformations is here to bring your bathroom dreams to life! Need help choosing the right fixtures or maximizing your space? No problem! We're here to help you make choices that add value to your home while providing comfort and convenience. 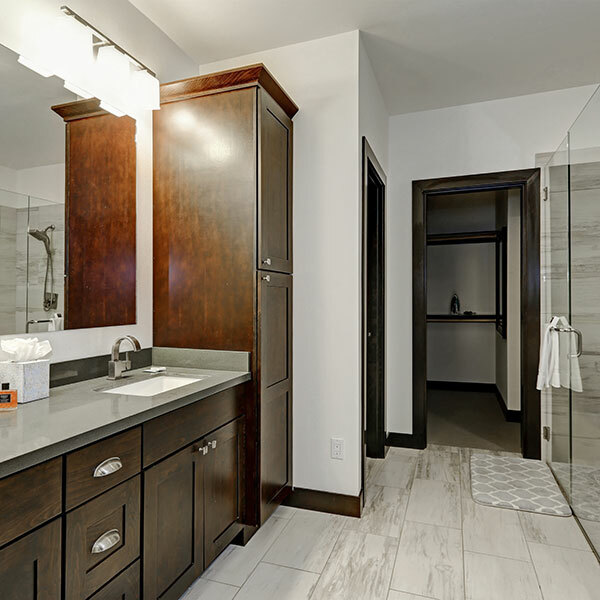 We can design your master bath for maximum comfort and convenience, from oversized showers and whirlpool spas to advanced fixtures, innovative sink designs, deluxe vanities, upscale tile, flooring and much more. Contact us today to discuss your bathroom plans and ideas! ©2019, Diamond Kitchen Transformations. All Rights Reserved.